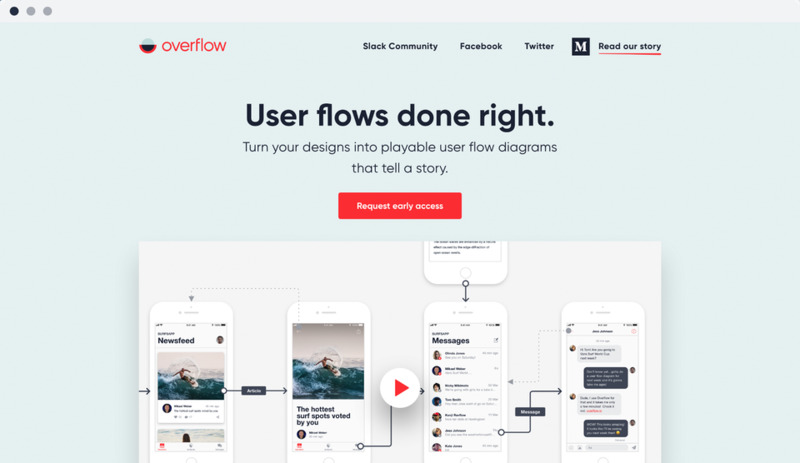 Overflow is the world’s first user flow diagramming tool tailored for designers. 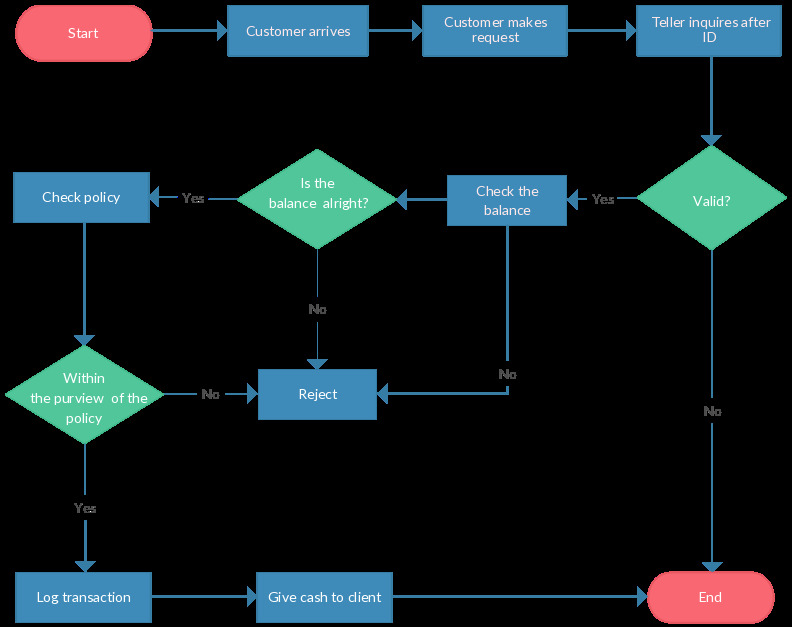 It empowers designers to design, present and share beautiful user flow diagrams that tell a story. 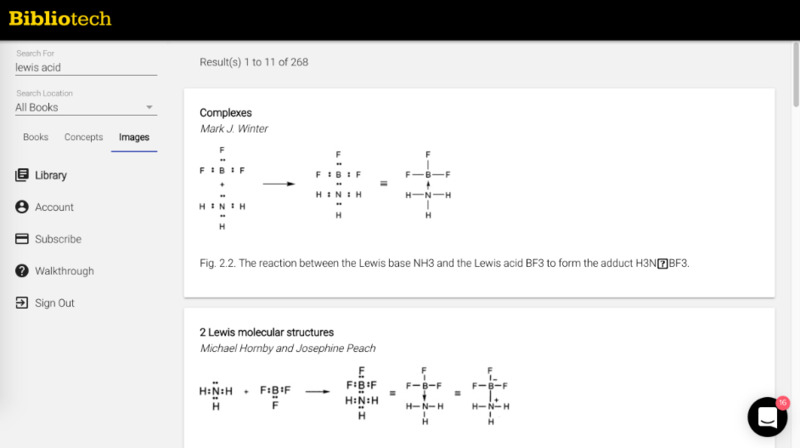 Draw easily on your computer. Dataedo - Next generation database documentation tool.